On the Australian War Memorial this picture (nr 024780) with a nice story can be found. Western desert, Egypt. August 8th 1942. 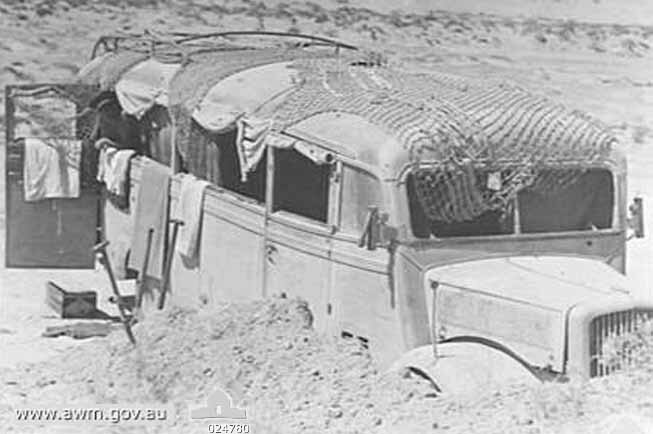 Opel Blitz troop carrier now being used as an office by an Australian salvage unit. Salvage units scour the back areas and recently won battlefields to recover all types of kit and equipment for further use after reconditioning.